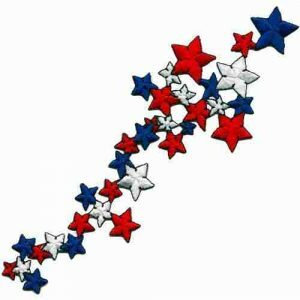 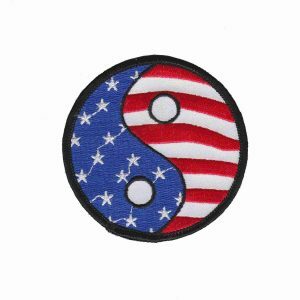 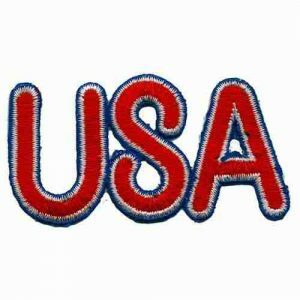 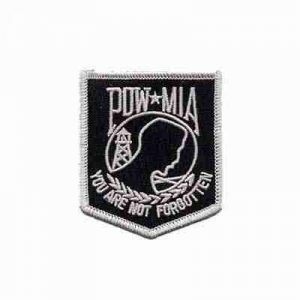 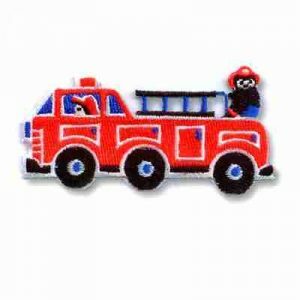 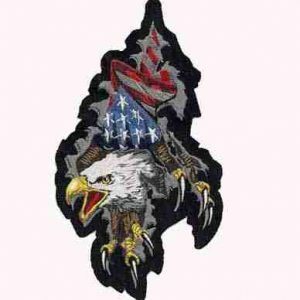 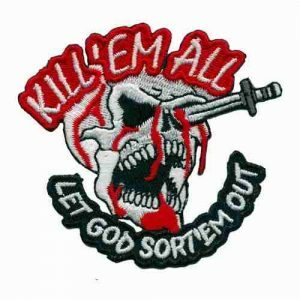 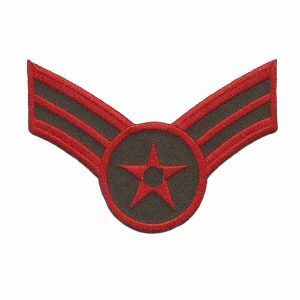 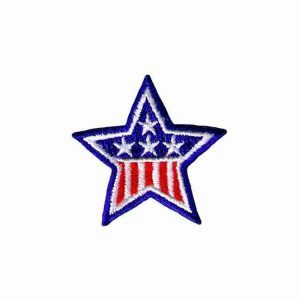 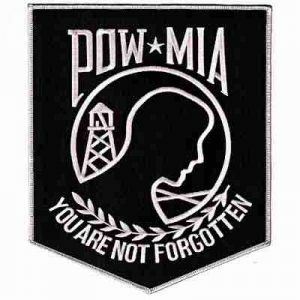 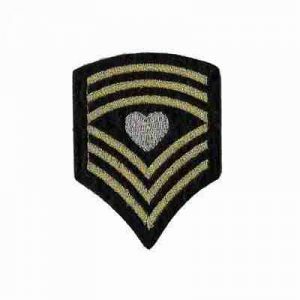 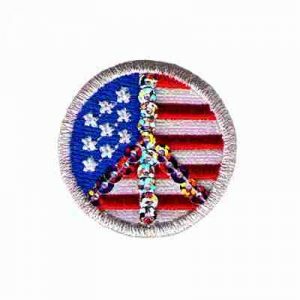 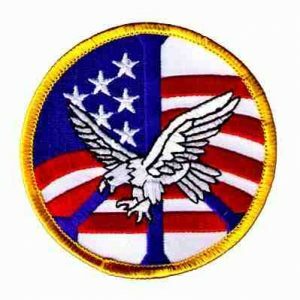 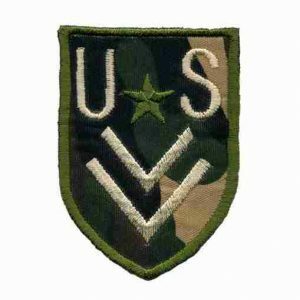 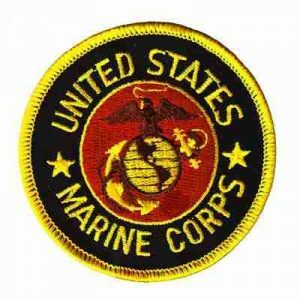 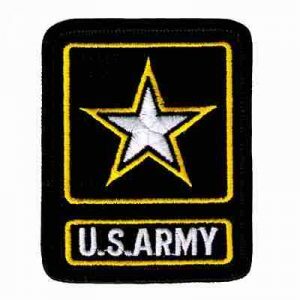 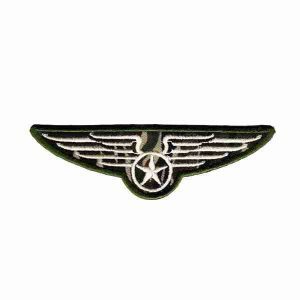 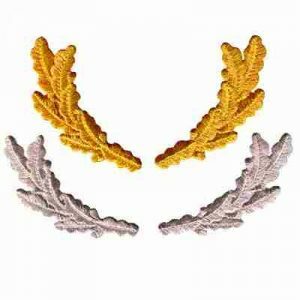 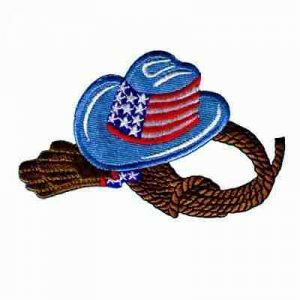 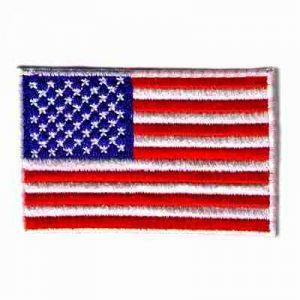 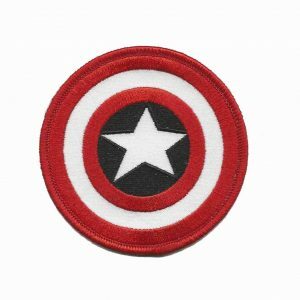 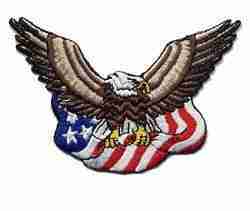 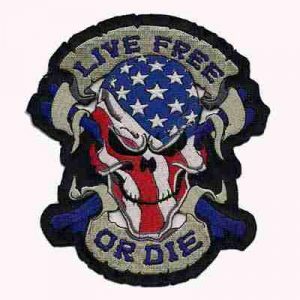 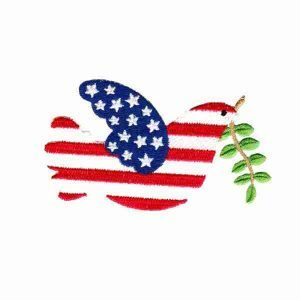 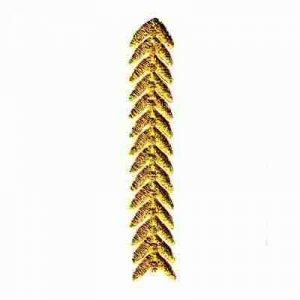 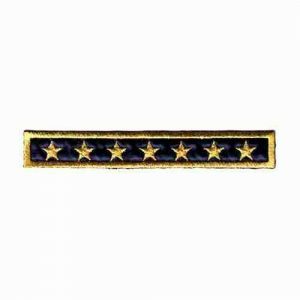 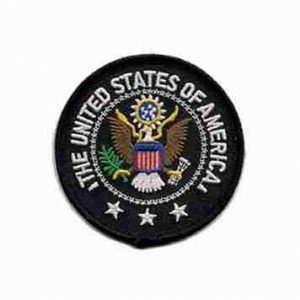 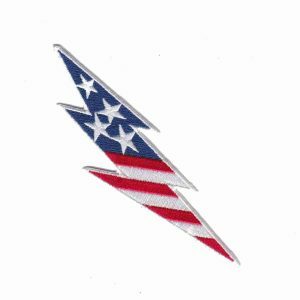 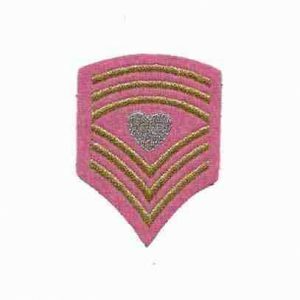 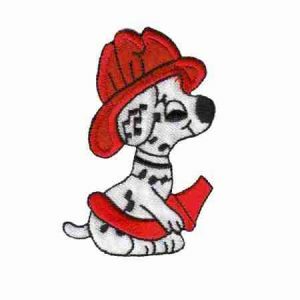 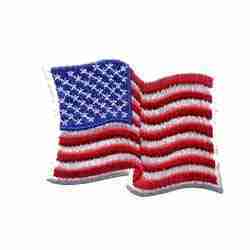 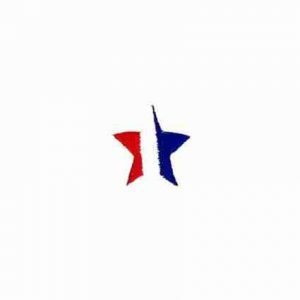 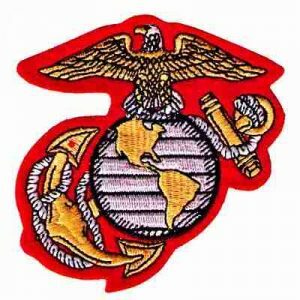 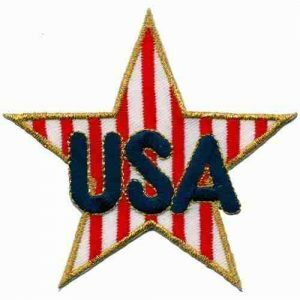 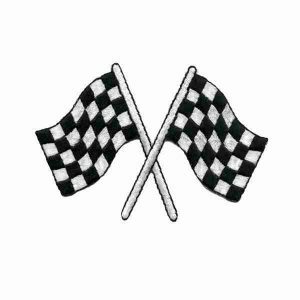 Check out our large selection of American Flag patches, patriotic appliqués, military patches, iron on Army patches, Marine patches, POW MIA Patches, etc! 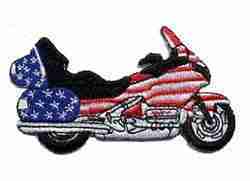 Here’s for the Red, White and Blue and YOU! 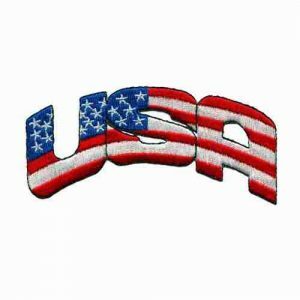 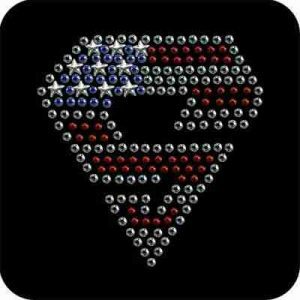 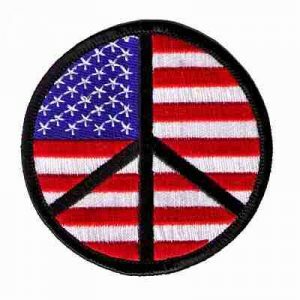 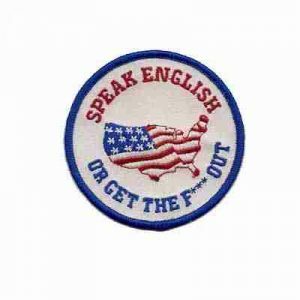 Show some patriotism and get your colors on that jacket, shirt, bag etc!